Check out our top tips for boosting your chances of getting the best price possible. They will be the ones marketing your property – you should try to choose a good one! Ideally, you’ll want an agent with proven experience, excellent local knowledge and modern marketing techniques. Try looking online and asking friends and family for recommendations. When you’ve found the right agent, don’t be afraid to negotiate on fees too – let them know what other agents have offered (if it’s lower)! Setting the right price is a tricky business – too high and you’ll scare potential buyers off but too low and you’ll lose money. Do your research on sites such as Rightmove and Findaproperty.com to get an idea of how much properties in your area are on the market for. Make sure you take note of how long properties have been on the market – this will suggest how realistic the pricing is. You should always be prepared to lower the price of your house – if you can’t budge at all on price, it’s likely you’ve set it too low to begin with.To assess the true value of the property, we can carry out an Independent Valuation – click here for more info or here to get in touch with us! 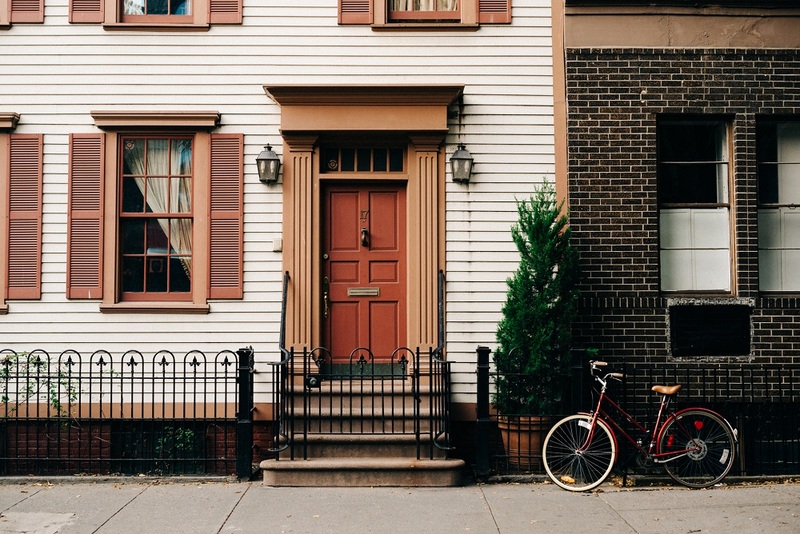 Try to give potential buyers a good first impression when they’re approaching the house – spend some money on ensuring that your property looks attractive from the outside. You should also attempt to make your home look attractive to multiple viewers – you could do this by repainting with neutral colours and decluttering.Check out our guide to preparing your home for viewers here. If you’ve spent years neglecting your garden because you’re not much of a gardener, now is the time to get your hands dirty (or pay a gardener) and show off your garden’s potential. After all, your property’s perfect buyer could be a keen gardener looking for a lovely outdoor space.Check out what potential buyers might be looking for when they view your property’s garden here. Safe buyers come in all different forms – some have already sold their home, some are renting, some are first time buyers who aren’t in a chain and some are even cash buyers who don’t need a mortgage. Taking your needs into consideration (e.g. how quickly you need to sell up) choose the buyer that works best for you and has the trademarks of a safe buyer. Just keep in mind that you might not get the luxury of this choice!